When it comes to beauty school curriculums the options are varied, with systems that range from the wild and crazy to the trendy and bizarre. 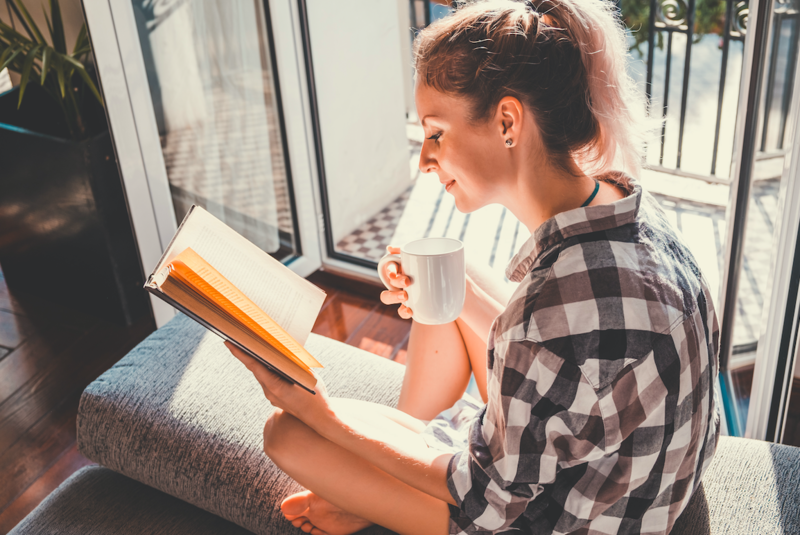 But of all these options there are a few staples that have been around for decades, mastering their craft and fine tuning their curriculum yearly to give the students who utilize it an education that will prepare them for current trends, style and skills. One of these is Pivot Point. 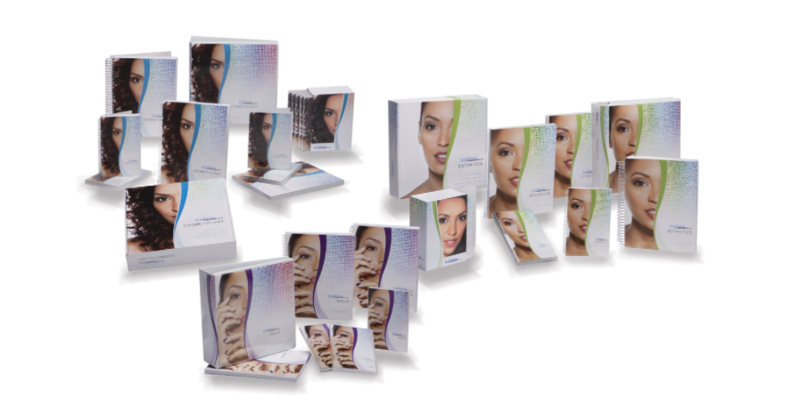 The Pivot Point system has been a staple in the beauty industry for over 50 years. It has stretched over six continents and helped produce over one million beauty professionals since its inception. What Set’s Pivot Point Apart? Pivot Point Curriculum has been carefully curated for years; consistent updates keep it relevant for the ever-changing industry. Beyond the curriculum, however, Pivot Point® International limits their distribution to help keep their education to the quality and standard that they are known for. There can only be one Pivot Point school in any given area, and that school must apply and be vetted for the opportunity to become part of the Pivot Point family. Xenon is proud to be the Pivot Point School for our area and to deliver a curriculum that promotes lifelong learning to our students. 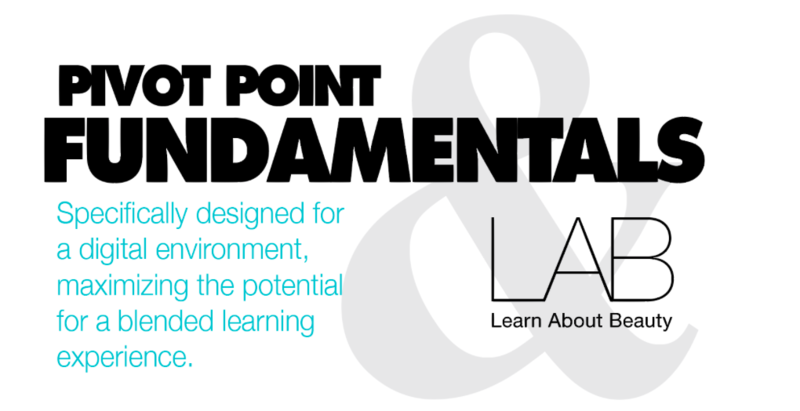 What is the Pivot Point Curriculum? Pivot Point’s curriculum standards are well known in the beauty industry. It is their innovation and willingness to adapt to current trends that helps set them apart, but it is their content and delivery that makes them one of the industry leaders. This innovative system utilizes modern technology to help educators customize an education plan that fits individual students and keeps the class learning and growing together. Keeping all of their materials in digital form, the lessons are delivered on tablets and in person, utilizing gamification to keep students on target and absorbing the skills they need to find success in their future careers. Designed for a digital environment, the Pivot Point Fundamentals course focuses on small modular lessons that are delivered in an environment that offers flexibility without sacrificing any of the skills and knowledge that students need. The Fundamentals program digs in deep to give students the real world preparation they need, all while keeping business and professional skills on the forefront. Broken into three powerhouse curriculums, the Salon Fundamentals courses are the flagship of the Pivot Point curriculum family. Utilizing thought provoking curriculum and engaging lessons, this system works for the instructor and the students putting them in the driver seat to building the skills they need for an empowering future. Pivot Point understands that some hair types and techniques need special skills to master. The Salonability specialty courses gives teachers and their students the opportunity to master skills such as long hair skills and cut & color. Committed to your education, the Pivot Point system leaves nothing behind in their mission to build a skilled and competent beauty professional. At Xenon Academy, we are proud Pivot Point Legacy Partners, bringing their mission and passion into our family as we work to train students, turning them into the amazing individuals with the skills needed to help build lifelong careers. To find out how the Pivot Point system can transform your education experience, give us a call.